Yes ! I know ! , the 1050 ti is a better choice, but the fact is that this build was made a month before the 1000 series was out, and at the time, I didn't know, I should've wait. Feros is my first PC build ever, I have gathered alot of experience by now, but back in late 2015 / early 2016 , I didn't. My next gen PC build is coming for late Winter. First of all, the CPU, once again, I should've wait for the skylake platform, but at the time I didn't know. (I built this PC at a very bad time) Still, this processor packs quite a punch. It's fast and runs at 32°C on idle with the be quiet! PURE ROCK. The max temp i've reached with 3 hours of Overwatch was something around 63°C while remaining dead silent. 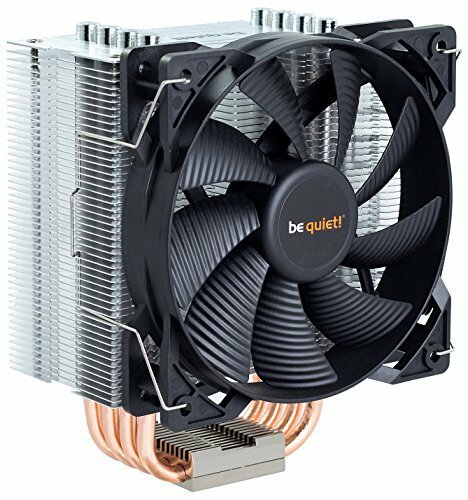 For some reason, PCpartpicker says that the be quiet! PURE ROCK is not compatible with the Corsair 100R case. But I can confirm that it fits perfectly no problems. 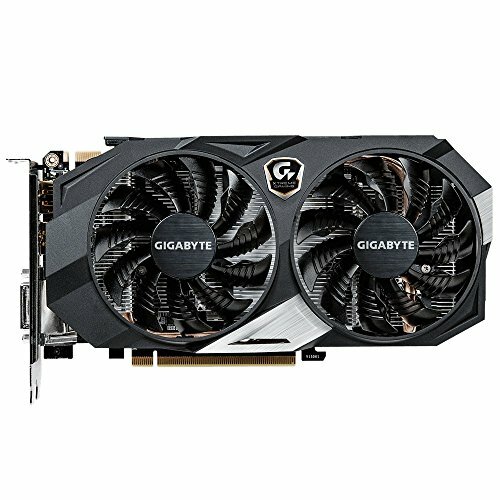 For the graphics card, I picked the GTX 950 XTREME 2GB GDDR5. It's a pretty good graphics card, especially for what I use it for. I mostly play games that aren't extremly demanding. So far, i've played alot of games and never had a problem with it, Except Doom, which I can run at highest graphics but that's where the 2GB of VRAM shows. There's major lags and frame freeze in certain locations, other than that, I run it pretty much 60FPS and +. Only need to lower some setting a bit to make an end to the Freezing nightmare. PROS: -Pleasing look / black plate and WINDFORCE LED -Stunning performances, for a GTX 950 -Stays cool and silent even under alot of stress, never heard the slightest noise. -Good overclocking potential. CONS: -Feels cheap -Near no cable management unless you have a Semi / Fully modular PSU with flat cables. -Finger print magnet -Front panel is an absolute pain to remove -No filters for the front, only for the PSU -Side panels are also a pain to put back on when the Drive bay is used or when cables are in the back -Better alternatives for cheaper. I did not include an SSD for the only reason that back then, SSD's were really expensive ( they still are to a certain point ) but if I had to build it again, I would've put a 120gb SSD boot drive. Overall this is a good PC, it still delivers very good performance at 1080p while staying quiet and cool. Run most games like a charm on medium to high settings even on Ultra for certain titles like Skyrim, while staying over 60FPS (for example, Overwatch on high settings runs at 120-140 FPS). 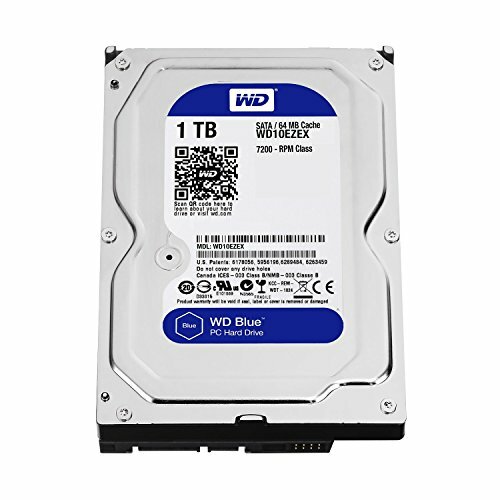 If you live in the US and are looking for a great budget PC, this is a good PC, not the greatest of course, but far from the worst ! But for my fellow Canadians, i'd stay away from this Build, you can have much better components for a lower price. Some parts are still really overpriced. PROS: -an absolute beast of a processor -comes with the copper+aluminium heatsink stock cooler which offer better temps than the skylake and kabylake stock coolers. 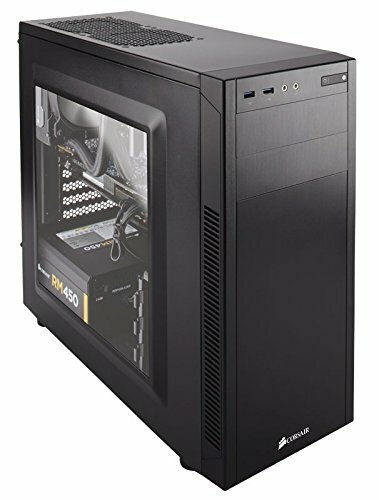 I wish I could recommend this case but, seeing how many cases are cheaper and better than the Corsair 100R, I cannot see myself recommending it to anyone. 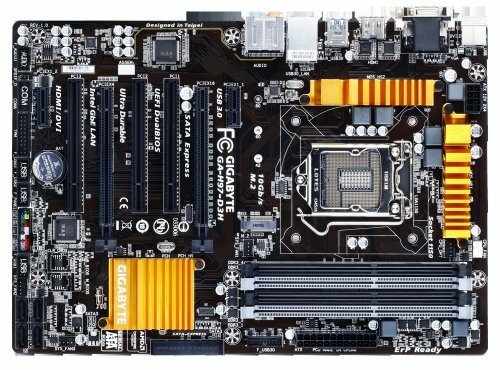 Altough, if you can pick one up for cheap like on ebay for a budget build, go right ahead. Silent and reliable, it does the job, but if I had to recommend a power supply to anyone, especially if you have a side window, pick a semi or fully modular PSU. 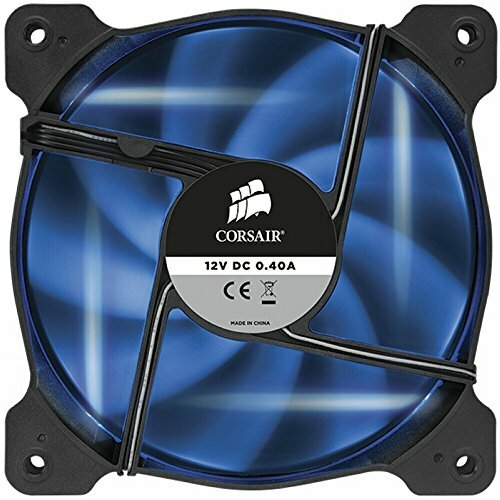 The LED's are nice and the fan moves alot of air, but is a bit too loud for me. 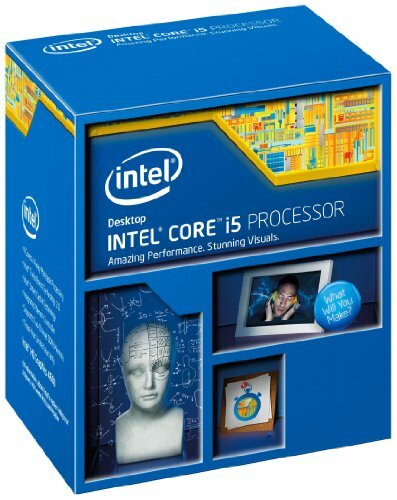 Why not go for the i5-6400?